This is one in a series of guest posts by other bloggers. Today's guest post is a special message about parents dealing with one of the harshest problems you can imagine facing your children: hunger. I am a longtime supporter of World Vision — I'm currently sponsoring two children because I believe so strongly in doing what I can to end needless child deaths from preventable, hunger-related problems. I can't imagine the horror of facing malnutrition or outright starvation with my children, and I hope we can do something today to make sure no other parent ever has to. It takes so little: $5, and then ask 5 others to give the same. 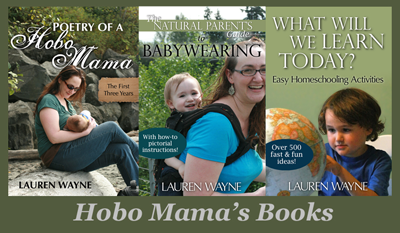 Thank you, Hobo Mama, and nearly 150 other bloggers from around the world for allowing me to share a story with you today, during Social Media Week. At my house, when my three children are hungry, they wait minutes for food, maybe an hour if dinner is approaching. Children affected by the food crisis in in Ethiopia, Kenya, and Somalia aren't so lucky. Did you know that the worst drought in 60 years is ravaging whole countries right now, as you read this? Famine, a term not used lightly, has been declared in Somalia. This is the world's first famine in 20 years; 12.4 million people are in need of emergency assistance, and over 29,000 children have died in the last three months alone. A child is dying every 5 minutes. It it estimated that 750,000 people could die before this famine is over. Take a moment and let that settle in. The media plays a major role in disasters. They have the power to draw the attention of society to respond — or not. Unfortunately, this horrific disaster has become merely a footnote in most national media outlets. News of the U.S. national debt squabble and the latest celebrity's baby bump dominate headlines. That is why I am thrilled that nearly 150 bloggers from all over the world are joining together today to use the power of social media to make their own headlines, to share the urgent need of the almost forgotten with their blog readers. Humans have the capacity to care deeply for those who are suffering, but in a situation like this when the numbers are too huge to grasp and the people so far away, we often feel like the little we can do will be a drop in the ocean, and don't do anything at all. When news of the famine first hit the news in late July, I selfishly avoided it. I didn't want to read about it or hear about it because I knew I would feel overwhelmed and uncomfortable. I wanted to protect myself. I knew I would need to do something if I knew what was really happening. You see, this food crisis is personal. I have a 4-year-old son and a 1-year-old daughter who were adopted from Ethiopia and born in regions now affected by the drought. If my children still lived in their home villages, they would be two of the 12.4 million. My children: extremely hungry and malnourished? Gulp. I think any one of us would do anything we could for our hungry child. But would you do something for another mother's hungry child? 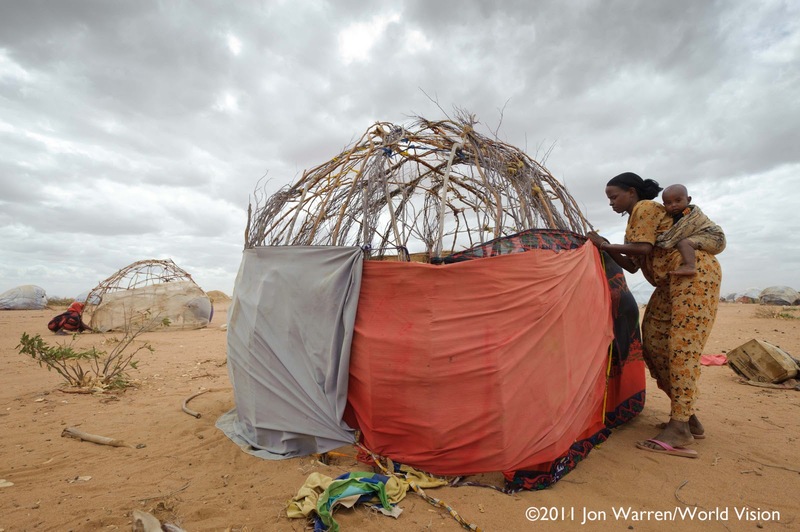 My friend and World Vision staffer, Jon Warren, was recently in Dadaab Refugee Camp in Kenya — the largest refugee camp in the world with over 400,000 people. He told me the story of Isnino Siyat, 22, a mother who walked for 10 days and nights with her husband, 1-year-old baby, Suleiman, and 4-year-old son Adan Hussein, fleeing the drought in Somalia. When she arrived at Dadaab, she built the family a shelter with borrowed materials while carrying her baby on her back. Even her dress is borrowed. As she sat in the shelter on her second night in camp she told Jon, "I left because of hunger. It is a very horrible drought which finished both our livestock and our farm." The family lost their 5 cows and 10 goats one by one over 3 months, as grazing lands dried up. "We don't have enough food now … our food is finished. I am really worried about the future of my children and myself if the situation continues." 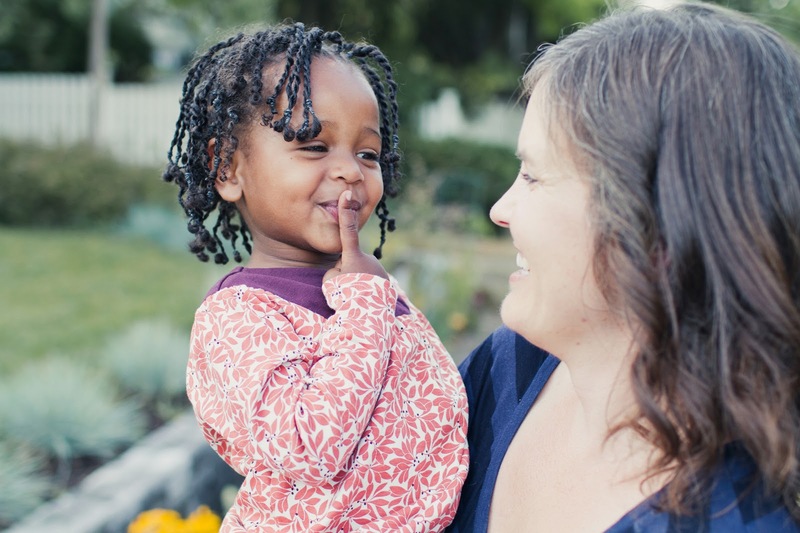 Donate $5 or more on this page (http://seeyourimpact.org/members/ask5for5). A hungry child doesn't wait. She doesn't wait for us to finish the other things on our to-do list, or get to it next month when we might have a little more money to give. She doesn't wait for us to decide if she's important enough to deserve a response. She will only wait as long as her weakened little body will hold on … please respond now and help save her life. Ask 5 for 5. Thank you on behalf of all of those who will be helped — you are saving lives and changing history. P.S. Please don't move on to the next website before you donate and email your friends right now. It only takes 5 minutes and just $5, and if your life is busy like mine, you probably won't get back to it later. Let's not be a generation that ignores hundreds of thousands of starving people, instead let's leave a legacy of compassion. You have the opportunity to save a life today! 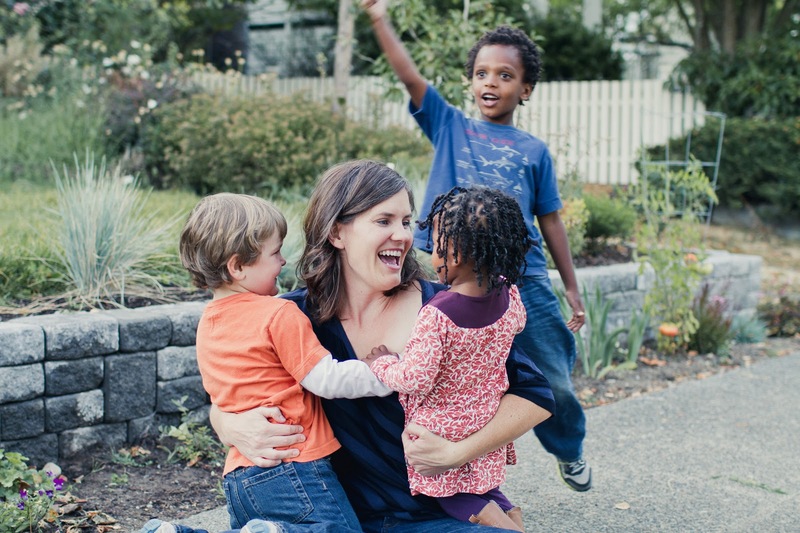 Sarah Lenssen grew her family by three children in three years and is loving life with preschoolers! Sarah blogs at 3 + 2 = ONE about international and transracial adoption and family life.